Do you offer job-site delivery? 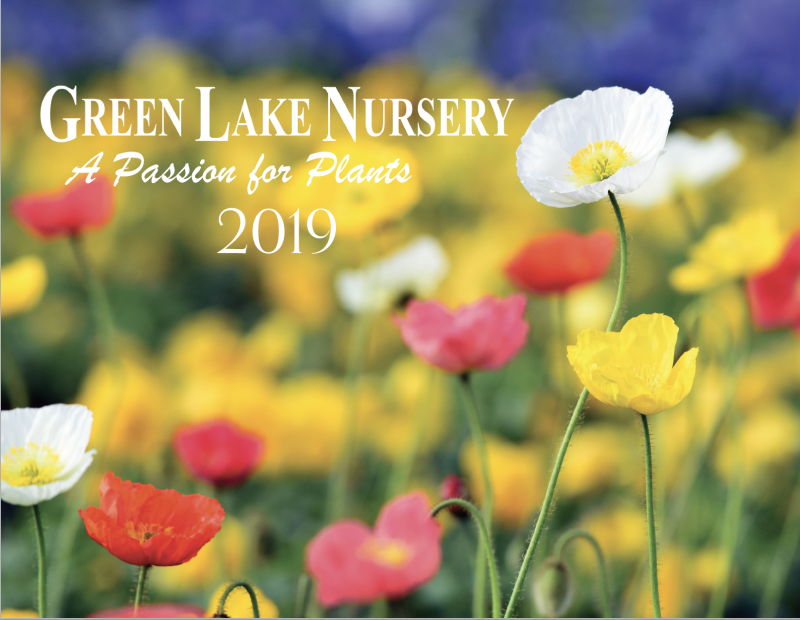 Green Lake Nursery’s catalog is a great tool for finding information on plants we grow. 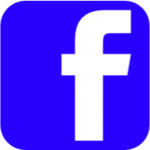 It lists description, spacing, common to Latin name conversions, as well as many other features. Hardiness and descriptions are based on growing conditions in North Texas.